The location of this innovative development is on the corner of Bourke Street and Spencer Street - a vibrant hub for locals and visitors alike. 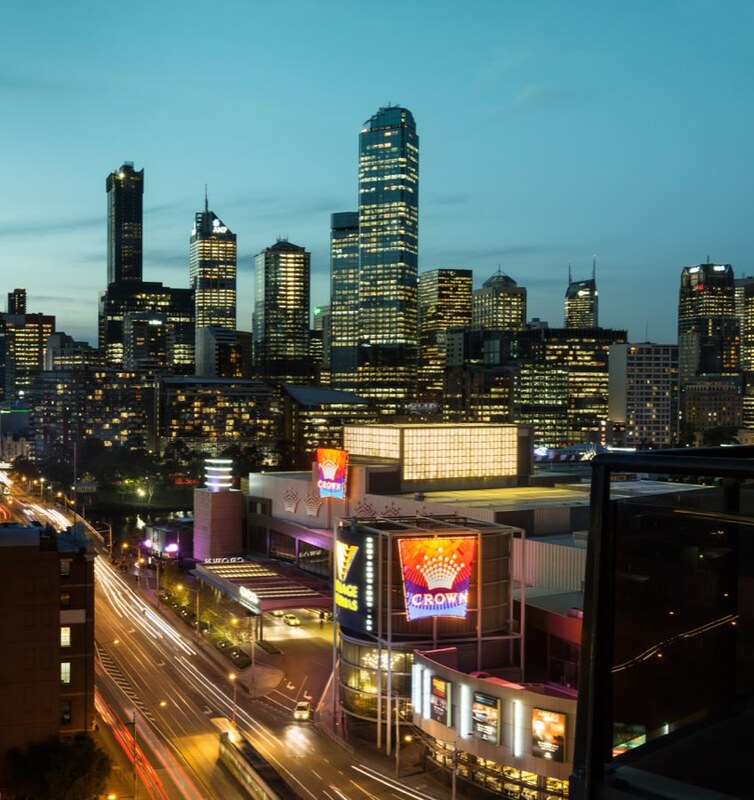 This stunning city landmark is your launch pad to multicultural Melbourne, with breathtaking views and a world of entertainment for you to discover. Premier living at its best. 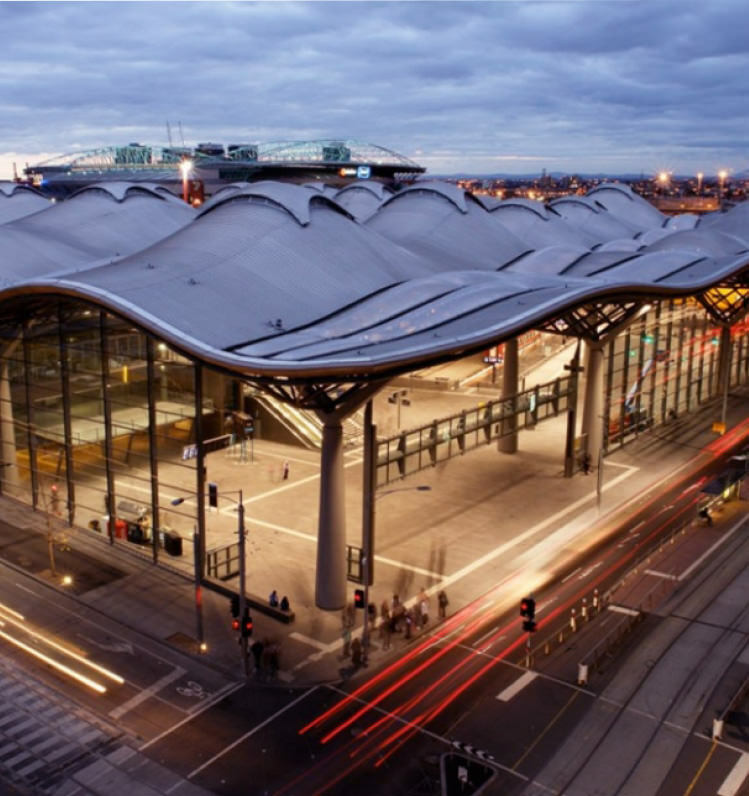 Southern Cross Station is Melbourne’s most significant and thriving transport interchange – your convenient gateway to travel across Melbourne’s city and suburbs. Scenic train rides to regional Victoria are just as handy and bus links to Melbourne International Airport put the world within easy reach. The Crown complex is home to a world of entertainment, with the best in prestige retail, the world’s most impressive celebrity entertainers, luxury hotel accommodation and Australia’s best restaurants – all under one sprawling roof.  Crown is more than just a casino. Easy access to this globally- recognised hub is one more bonus of your Premier Tower address. Melbourne is shopping (and coffee). 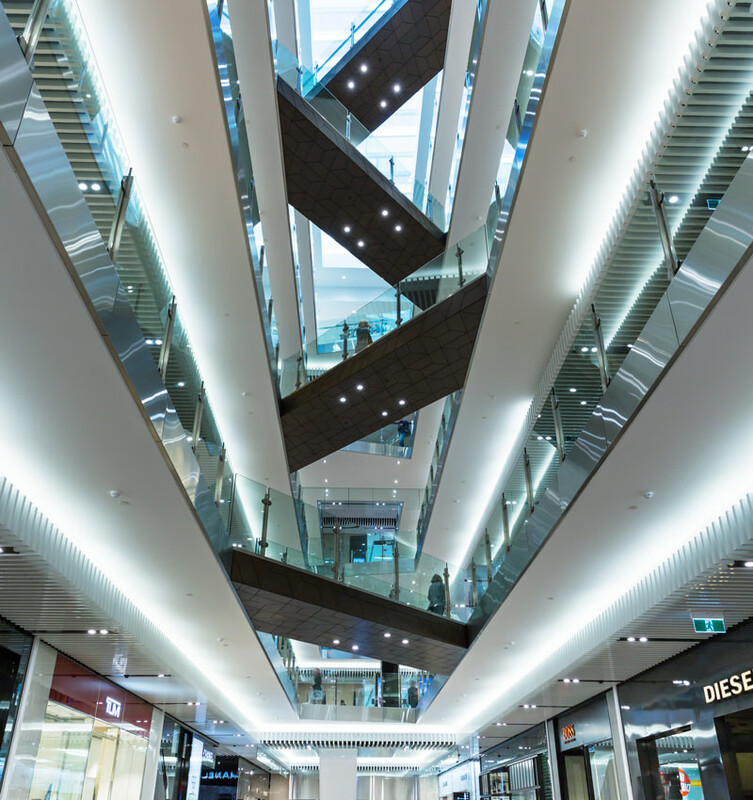 Explore Australia’s largest designer precinct in this undercover shopping mall, filled with local and international fashion in a range of department stores and independent boutiques. At Emporium, you’ll love browsing cutting-edge flagship and concept stores, in the heart of local café culture. The meeting place of two of Melbourne’s best-known streets puts the heart of Melbourne’s city lifestyle at your feet. Experience local café culture, fine dining, boutique shopping, impressive sporting events and international musical and theatrical entertainment, with a range of transport options at your doorstep. 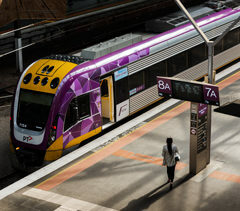 This bustling transport hub is your link to train travel across Melbourne’s city and suburbs - or travel even further to see all that Victoria and Australia have to offer. 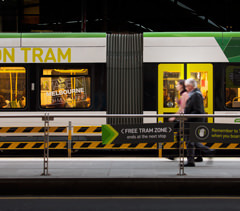 Jump aboard an iconic Melbourne tram for easy city travel to work or play, with plenty of inner-suburban connections to explore. 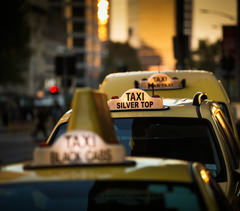 Finding a taxi in Melbourne is safe and easy with a well-lit rank just metres from the front door of your apartment. 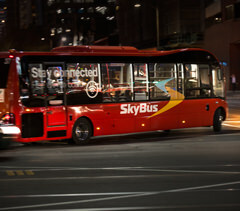 The proximity of Skybus makes your business trips and holiday travel easy – with convenient commuting to and from Melbourne International Airport.